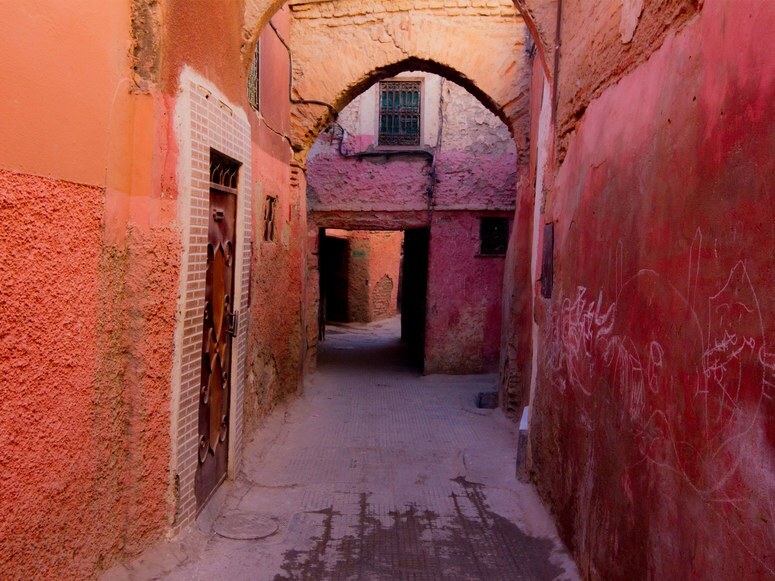 The medina attracted many tourists to Marrakech, but it was also easy to disappear here. Rabah Hadad was born and raised in London’s West Hampstead, his father a banker and his mother a teacher, but he had become something else. 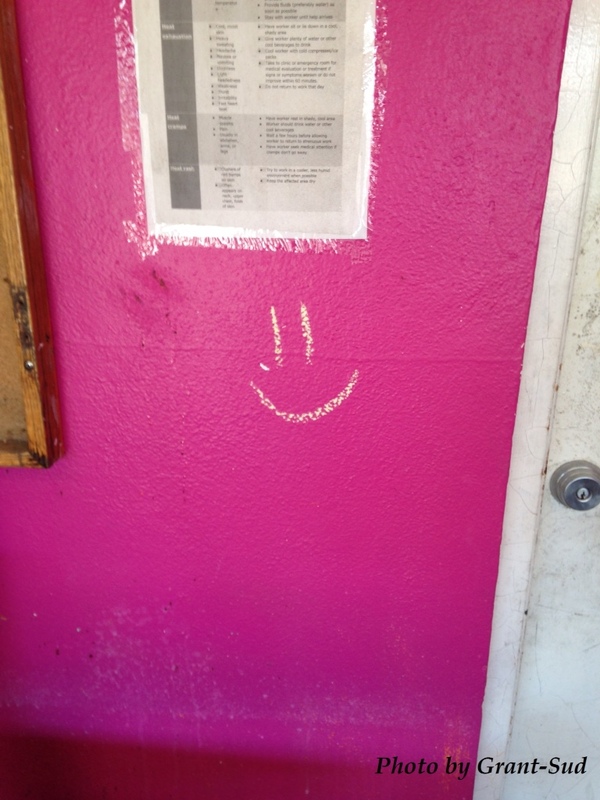 He stopped in a small alleyway, the wall painted a garish fuchsia. In October, the notice about heat exhaustion, heat stroke, and such seemed ludicrous. He was only twenty-four and recruited by MI6 right out of Uni. Tonight he was in this Moroccan city to help solve the murder of an SIS data analyst who had died over 9,000 kilometers away on Mauritius. It was after eleven and it was quiet. Where was the contact? Footsteps from behind distracted Rabah. He didn’t notice the door to his right silently open. Then the two muffled shots and twin impacts on his chest. He looked down to witness blood seeping through his dark t-shirt. As he collapsed, the last thing he saw was the silencer and a beautiful woman holding the gun that killed him. I wrote this for the FFfAW Challenge for the Week of October 17, 2017. The idea is to use the image above as an inspiration for crafting a piece of flash fiction between 100 and 175 words long. My word count is 172. I leveraged a previous piece of flash fiction called Mauritius Intrigue that I authored a few days ago. Having nothing to go on when I started writing, I magnified the image above and saw the notice warned of the signs of heat related disorders. Since I also recently wrote a story set in Marrakech (albeit some 80 or so years ago), I decided to “recycle” the location. Of course all this adds another mystery. What does the death of a young MI6 agent in Marrakech have to do with the murder of a middle-aged data analyst and mother of a son over nine thousand kilometers away on the other side of the African continent in the middle of the Indian Ocean? I’ll let you know when I find out, including the identity of the mysterious women who pulled the trigger.